The G.O.C. Church of Saint John the Theologian is a small parish of Genuine Orthodox Christians located about 7 miles east of Boston in Roslindale, Massachusetts. Established in 1988 through the tireless efforts and perseverance of our spiritual father, our congregation has grown over the years with parishioners attending services from communities in both Massachusetts and New Hampshire. In recent years we have also experienced a steady increase in growth of parishioners with young families. This has led us to outgrow our small yet humble church and are very much in need of a much larger space than what is currently available to us. We are therefore planning on an expansion of our existing church in order to achieve this goal and to further our ministry. However, due to the current economic situation facing our nation, our church can not do this alone! We have the desire, willingness, commitment, and all the skilled labor necessary to achieve this goal, from professional contractors to licensed plumbers and electricians, all of whom have generously volunteered their time and skills to ensure the success of this project. Unfortunately, what we are lacking is the full monetary means necessary to reach our goal and expand our ministry. The currently planned expansion project will result in at least a two fold increase in the size of our main church, the creation of a cultural center for our youth that will also double as space for Sunday School, and a multi-purpose common area for general gatherings, fellowship meals, and meeting area to name only but a few. Please help us achieve our goal and expand our ministry by donating an amount according to your own capabilities and circumstances. No gifts are excessively too large or insignificantly too small. All gifts and sacrifices are equally appreciated! 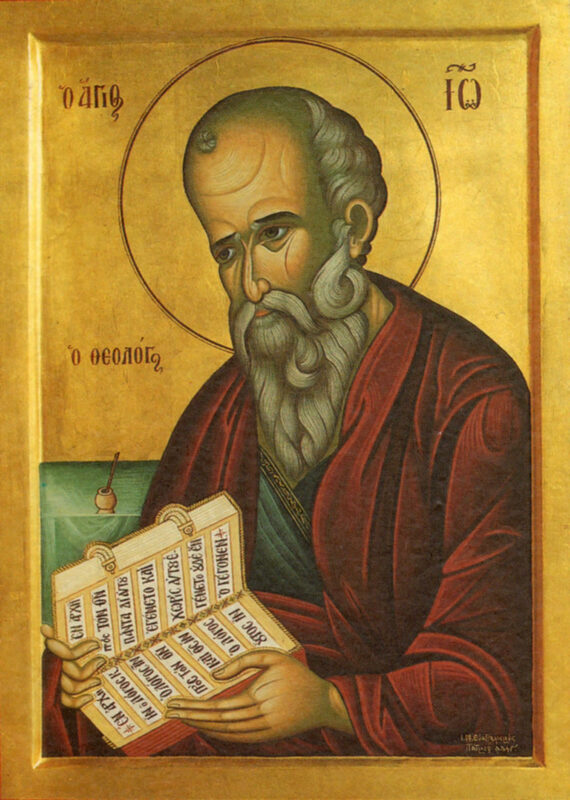 Once you have made a determination as to the amount you wish to pledge or donate please click on the icon of Saint John the Theologian at the bottom of any of the web pages throughout our site and you will immediately be presented with a form to fill in through the JustGive.org web portal. Here you may pledge either a monthly or one time donation that can either be made anonymously or dedicated in your own name or in honor of a loved one, whether healthy, ill or in memoriam. However, for those that prefer the more direct approach, donations may be sent directly to Saint John the Theologian Church as well.